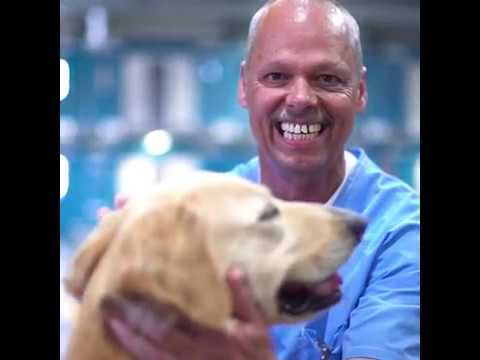 Paws for Life K9 Rescue presents a unique program that turns rescue dogs into amazing Service Dogs to change the lives of Veterans with PTSD. 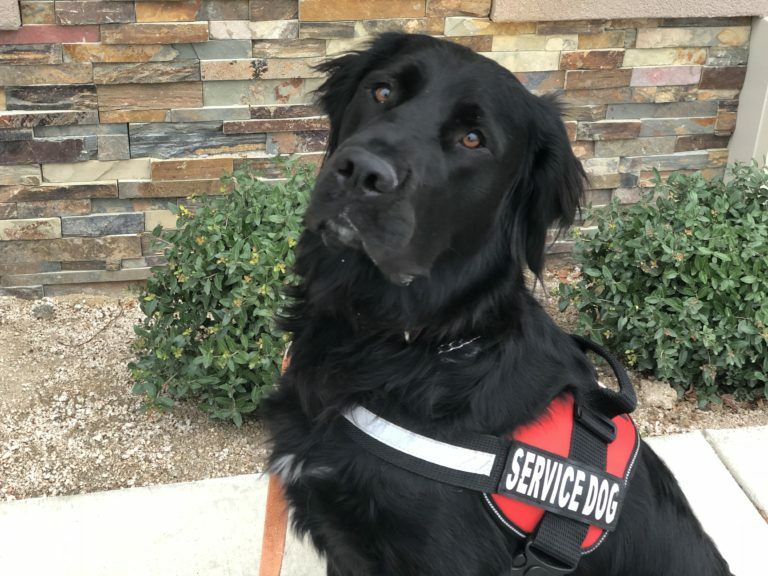 This program is a collaboration with the California Department of Corrections & Rehabilitation (CDCR) along with Arizona Goldens LLC Service Dogs to take the Paws For Life Program to the next level and give back to some of the people who safeguard our country–the Veterans. 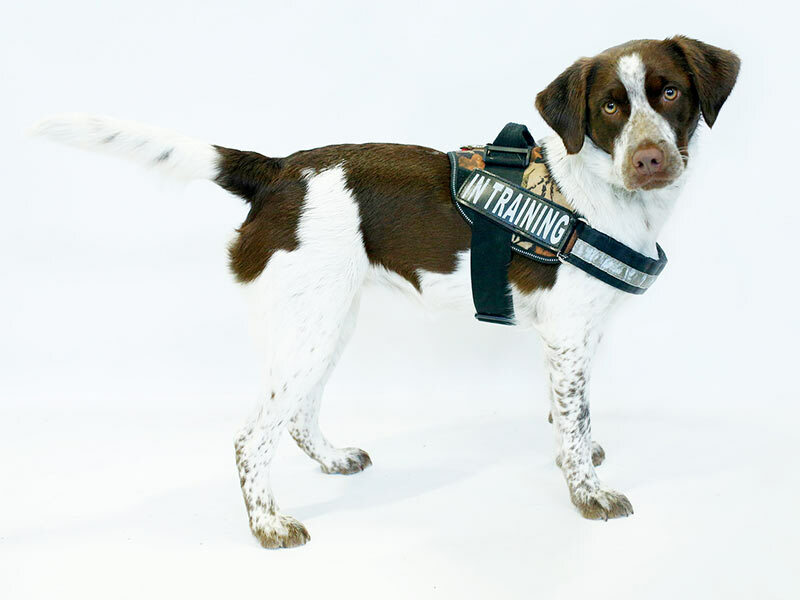 After passing their initial base training in the main Paws for Life Canine Good Citizen’s program (CGC), a few select and best candidates are selected to continue their training to potentially become service dogs.  The training & placement location of the Paws For Life PTSD Service Dog Program is currently based in Lancaster, California. 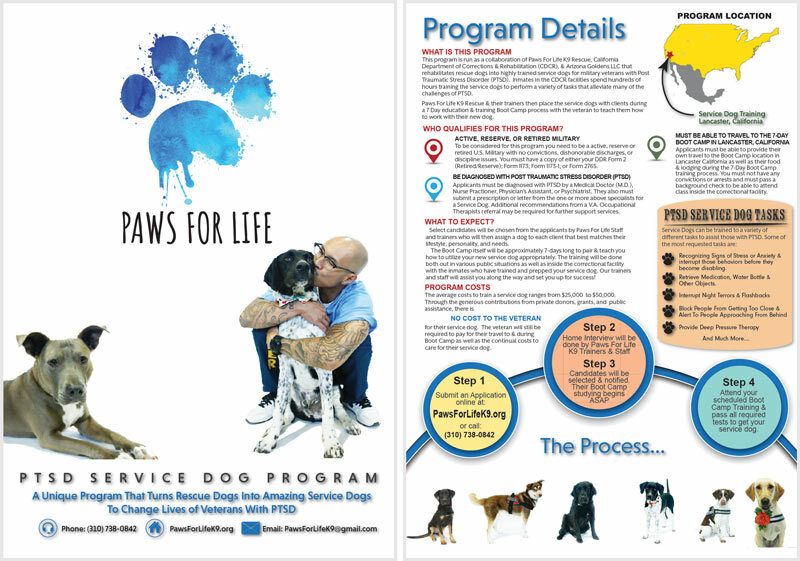 To find out more details on the program along with the application process please download out PTSD Service Dog Program Flyer. To apply to the program to get a PTSD service dog you must be a military veteran diagnosed with PTSD from a medical doctor. To be able to match up the best dog that fits your personality, lifestyle, and needs we need to get to know you a little better. To do this we utilize a Questionnaire that is built upon the Wilson Learning’s Personality Profile Matrix which is one of the best to match a person with that of a dog. We need at least two of these forms submitted with your application. The more of these we get back, the better match it will allow us to make for boot camp. The first is one that you fill out for yourself. The other should be filled out by a close friend, family member, or coworker that knows you the best. Part of the requirements for placing a service dog is to get the disability diagnosis and recommendation for a service dog from a doctor. This is typically a person with a M.D., Psychiatrist, Nurse Practitioner, or Physician’s Assistant. A Doctor will either write out a prescription with the necessary information or write a Letter of Medical Necessity. Download the following guide to print out or email to your doctor to help guide them.